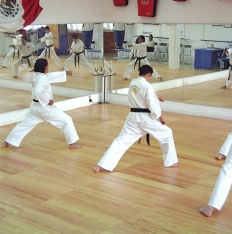 Perfect for Karate, Tae Kwon Do, and the Striking Arts. 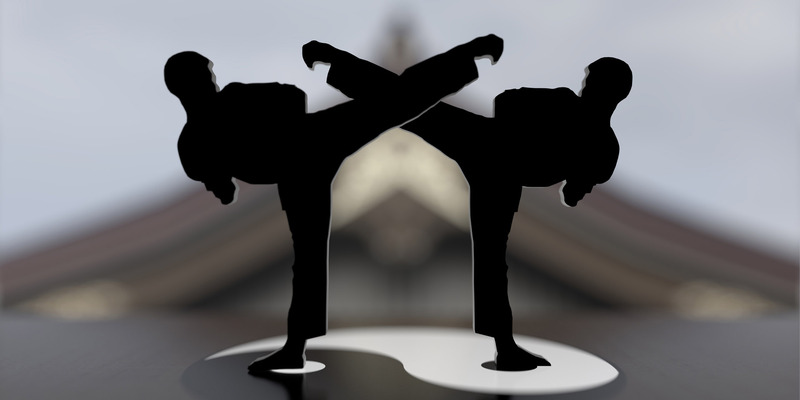 The Puzzle Mat is the perfect mat for stand up martial arts schools that are budget conscious. The full 1″ thickness provides firm, sure-footed support for stepping and kicking drills, yet absorbs shock for jumping, controlled takedowns, and falls. 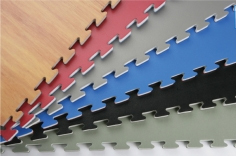 The Puzzle Mat features a smooth, non-slip surface texture designed for barefoot and soft shoe martial arts training.